Woke up to a little surprise this morning! 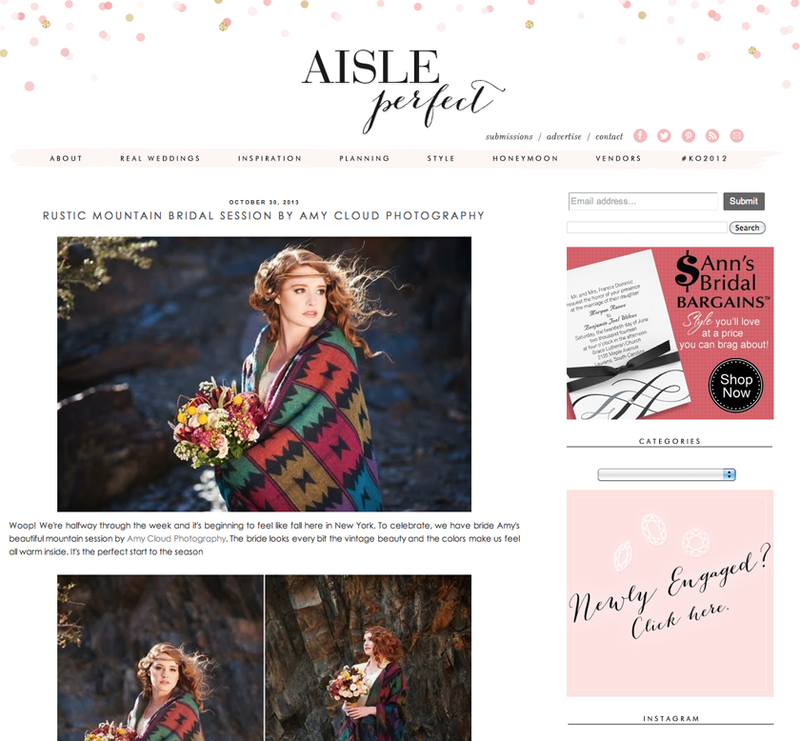 My Urban Mountain Bridal shoot was featured on wedding blog Aisle Perfect today!! Go have a look here! Seriously so honored!